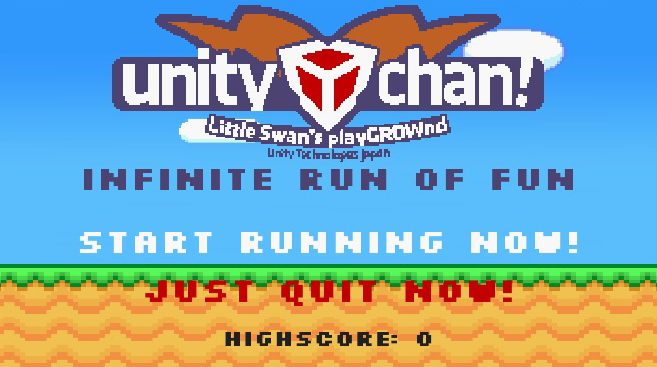 A quick infinite runner game made for Procjam 2016 starring Unity Chan! 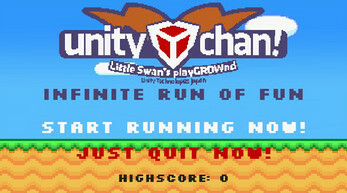 Play as Unity Chan in a 2D infinite runner game! 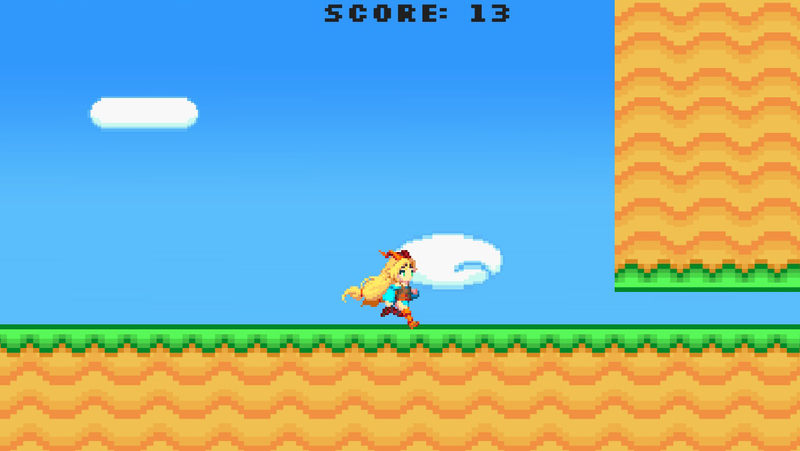 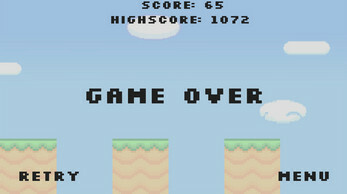 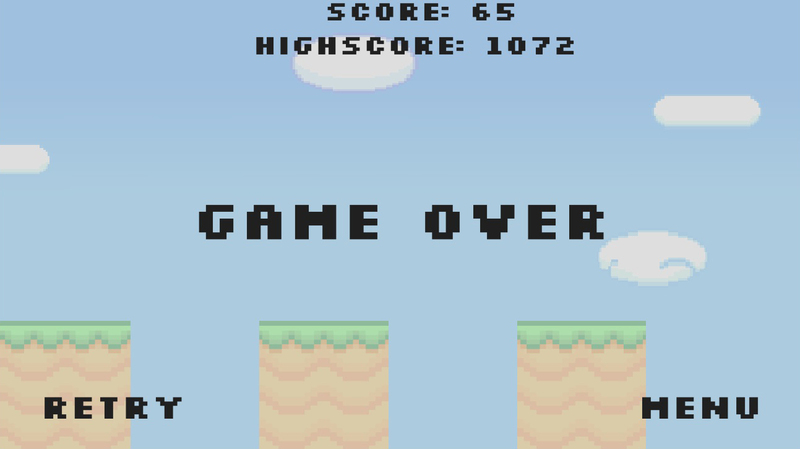 Try to run as long as you can and get the highest score!